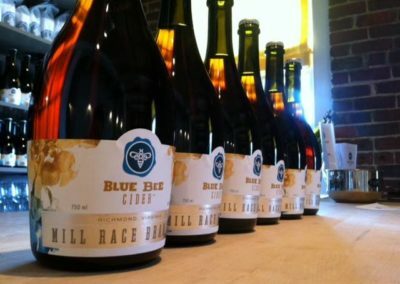 Virginia’s first urban cidery, Blue Bee Cider is located in the bustling Scott’s Addition beverage district of Richmond. 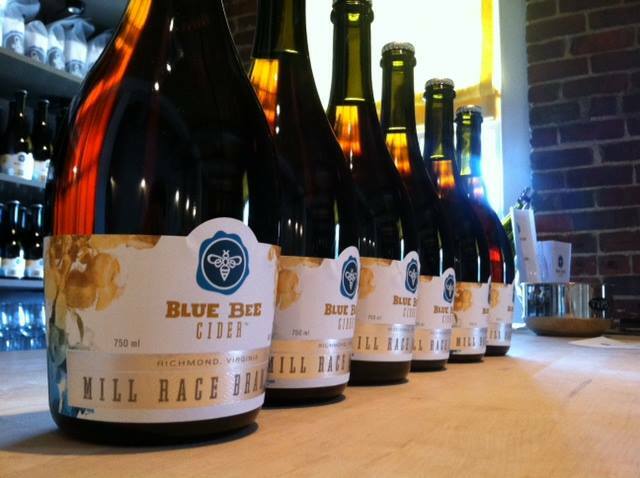 Blue Bee Cider produces artisanal ciders on a seasonal basis, pressing apples when they are ripe, fermenting them over the winter and finishing them for sale in the spring. They create balanced ciders true to their Virginia roots from a culinary perspective and true to the fruit from a cidermaking one. Enjoy Blue Bee Cider’s cozy tasting room – or welcoming patio – every day of the week.